Business cash can help your business grow during tax season. During tax season millions of consumers receive refunds and have extra cash on hand. Consumers in the U.S. are not good at saving and they are good in spending. If you sell furniture, clothes, autos, and other items this is a good time to increase your marketing and bring those tax dollars to your business. As a business owner you need to analyze your products and how you can push your products to these consumers. 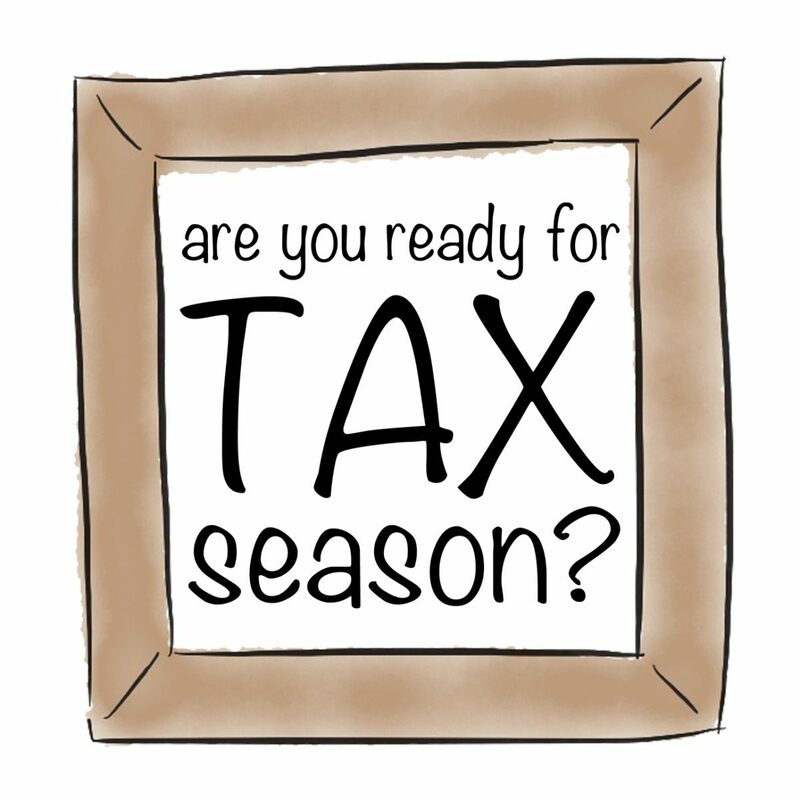 You may consider discounting products or running promotions from January until May which are the peak months for tax dollars. These four months is when consumers will receive extra cash. You can boost your sales if you do it properly. Consider getting business cash to promote your business.